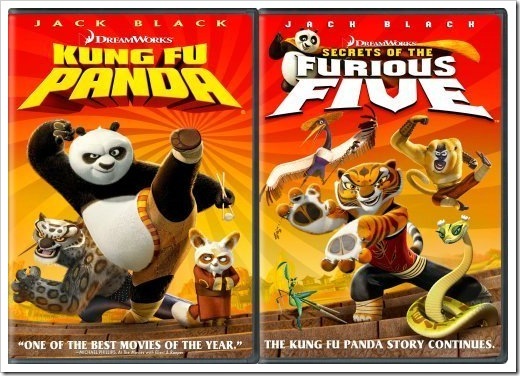 Kung Fu Panda: Secrets of the Furious Five is a short 24 minute movie in continuation to the movie Kung Fu Panda released in July this year. It is made as good as the original movie was. 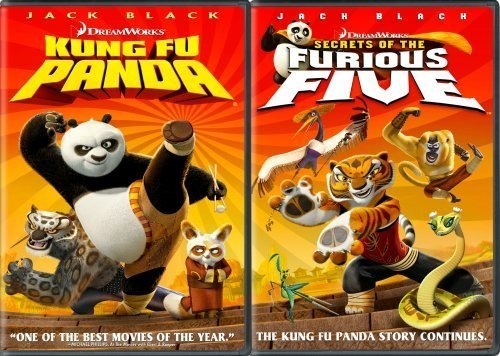 This one is about telling the backgrounds of five heroes – Tigress, Crane, Mantis, Viper and Monkey. How they became what the are and what were the secrets behind them. A good learning in form of animated stories.